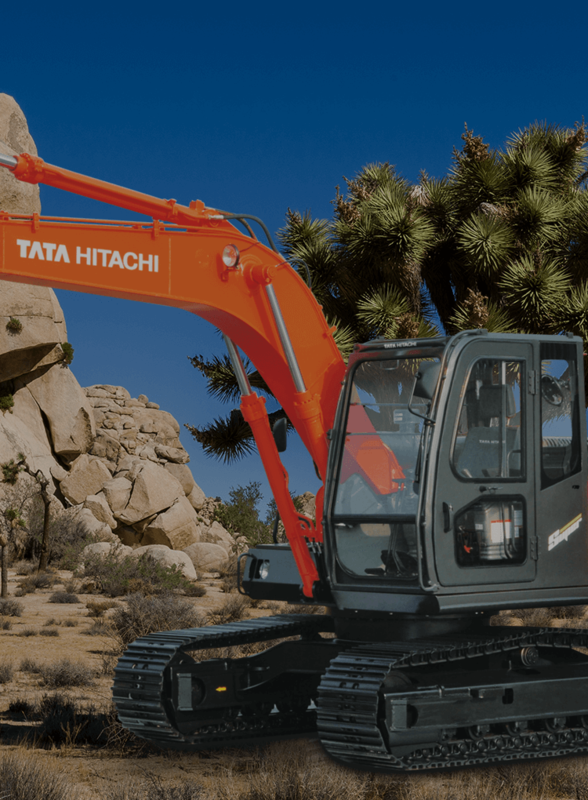 The EX 110 Super Series excavator is known for its performance, offering great value for money and high returns on investment. 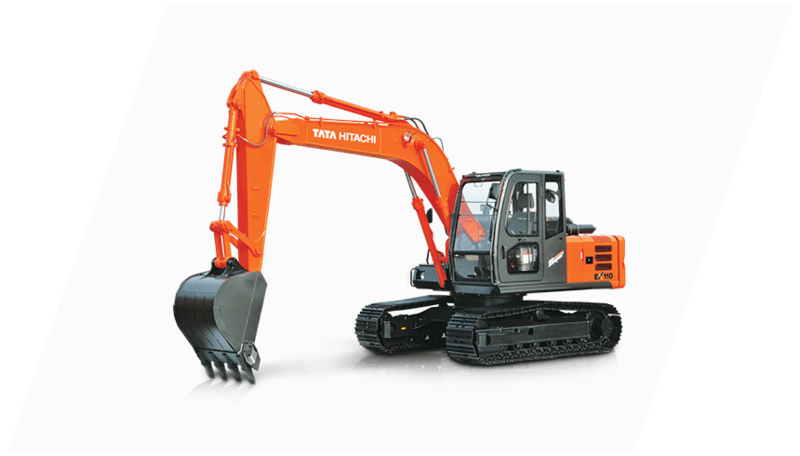 This machine offers excellent fuel and operational economy while offering high production. It is versatile and is also known for its excellent value in the resale market.